If you are searching the market for cassava bread paleo brands or gluten free and paleo-friendly tapioca bread, you’ve come to the right place. We have put together research on the brands on the market that use one of these specialty flours in their Paleo bread recipes. See below for a list of these products, including reviews, where to find them, etc. If you are on a grain and gluten free diet like Paleo, Whole 30, AIP, GAPS or SCD you’ve likely heard of baked items being made out of Cassava and Tapioca flours. Although not as common as ingredients like almond and other nut flours, there are starting to be products on the market that use these flours, several of which tout that they are Paleo friendly. In this article, we cover all the products on the market we’ve been able to find that include either tapioca or cassava flour. 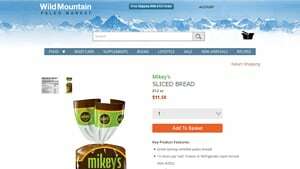 We run through their ingredients, to help you find one that works with your own specific eating plan, include the ingredients listed on nutrition labels, reviews, company descriptions and links to places that sell these breads. 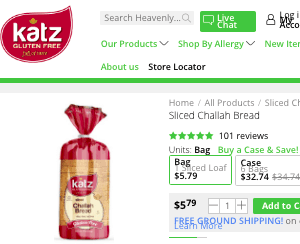 If you are looking for a detailed resource on where to buy cassava bread or tapioca bread for grain free and gluten free diets, you’ve come to the right place. Arguably the more popular of these two specialty (non-grains) Cassava is a popular ingredient for breads in many countries. 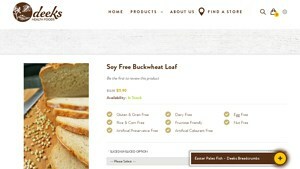 In this section, we focus on cassava flour bread options current available on the market. 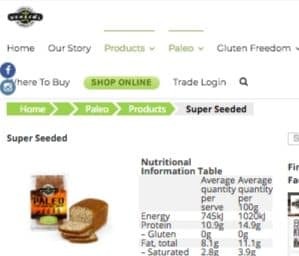 Although we’ve limited our list to just products claiming to be cassava bread paleo compliant brands, you will likely want to look at the ingredients listed below from the nutrition labels as well to make sure you are comfortable that their definition of Paleo matches yours. 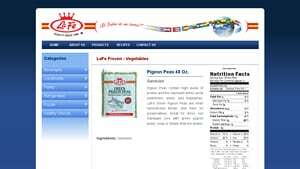 The following section lists tapioca flour bread products where the companies have claimed them to be Paleo compliant. If you are on the Paleo diet and looking for bread that at least includes Tapioca, this list is for you. This section is for those just trying to eat gluten free and not bothering with the more stringent requirements of Paleo or other grain free diets. 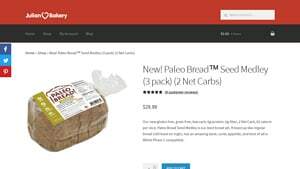 If you’ve looked at the cassava flour Paleo breads above and found them to be too far from standard wheat based bread, this might be a happy middle ground to consider. Gluten Free Flour (white Rice, Tapioca, Arrowroot, Corn, Soy, Potato), Water, Eggs, Palm Oil, Brown Sugar, Honey, Xanthan Gum, Dry Yeast, Salt, Flaxseed, Apple Cider Vinegar. 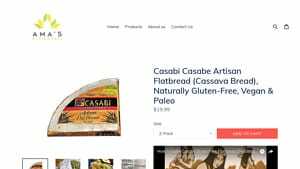 If you know of other great options for cassava bread paleo brands that we missed, please let us know in the comments below. 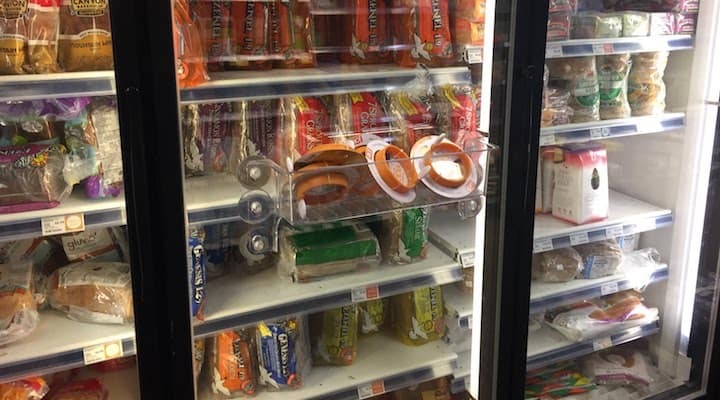 We are always attempting to include the best options available.